The fitness industry first caught my eye in 1983. 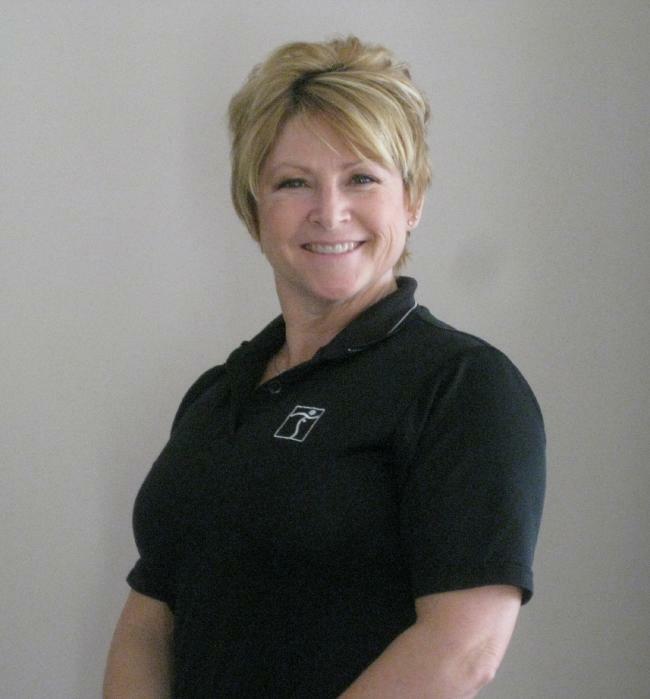 I began as a group exercise instructor and transitioned to a personal trainer in early 1996. At Taylor YMCA and Highland Park Hospital Health & Fitness Center (now known as Sky Fitness) I also held managerial positions. My personal training certification is through the American Council on Exercise (ACE) and in 2009 I completed my Cancer Exercise Specialist Certification through The Cancer Exercise Training Institute (CETI). Other certifications I have are, Body Flow (aka Centergy), Resistance Training Specialist, First Aid, CPR, and AED. I have also been a member of IDEA Health & Fitness Association since 2002. I volunteer my time working with The American Cancer Society, Rosewood Care Center, and Boy Scouts of America. I have a particular interest in giving lectures and workshops to corporations and schools and implementing small group and partner training. My focus is to bring wellness to the forefront of our society, in order to combat stress, anxiety, injury, disease, and obesity. Director, Coordinator, and Presenter of "For the Health of It" a six part series of lectures and workshops.